BOISE CITY, Okla. (AP) – The Oklahoma Department of Transportation says roads in the state’s Panhandle have improved following weekend snow, but warn that refreezing is possible. 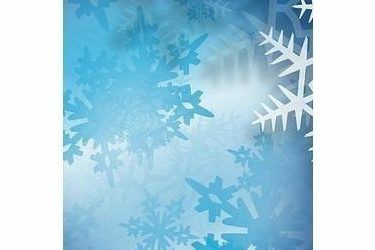 The National Weather Service reports 7 to 10 inches of snow fell in western portions of the Panhandle during the weekend. ODOT says conditions improved Monday with warmer temperatures, but U.S. 64 remained snow-packed in parts of Texas County and slick spots were reported on Cimarron County roads. The agency said drivers can expect wet roadways and should be alert to possible refreezing Monday night, especially on bridges and overpasses. Drivers should stay at least 200 feet behind road clearing trucks and equipment and not attempt to pass.